The weight of the separators is 47 tonnes; their height is around six metres and diameter is four metres. Product lifetime is 30 years. CHENNAI: Rosatom, the Russian atomic energy corporation, on Saturday said its machine building division Atomenergomash has shipped out equipment for Unit 4 of the Kudankulam Nuclear Power Project (KNPP). In a statement issued here, Rosatom said the equipment includes moisture separator reheaters. In total, there will be four sets of moisture separator reheaters, two sets have already been shipped. Moisture Separator Reheaters, manufactured by ZiO-Podolsk, a subsidiary of Atomenergomash, are designed to remove water condensed from the process stream to maximise thermal efficiency and reliability of the low-pressure turbine. 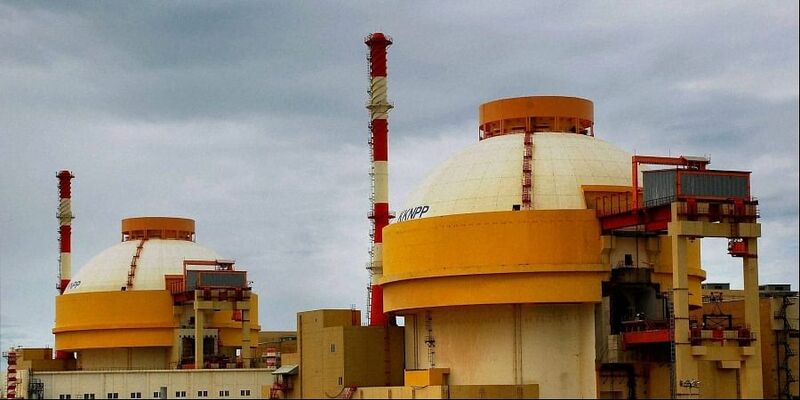 Indian atomic power plant operator Nuclear Power Corporation of India Ltd (NPCIL) has two 1,000 MW nuclear power plants at KNPP built with Russian equipment. Two more units were being set up at Kudankulam. Meanwhile, the first two units are shut down for maintenance work.